Team rider Adrien Raza travelled to the Philippines to discover the local scene and skimboard at some of their most iconic spots. 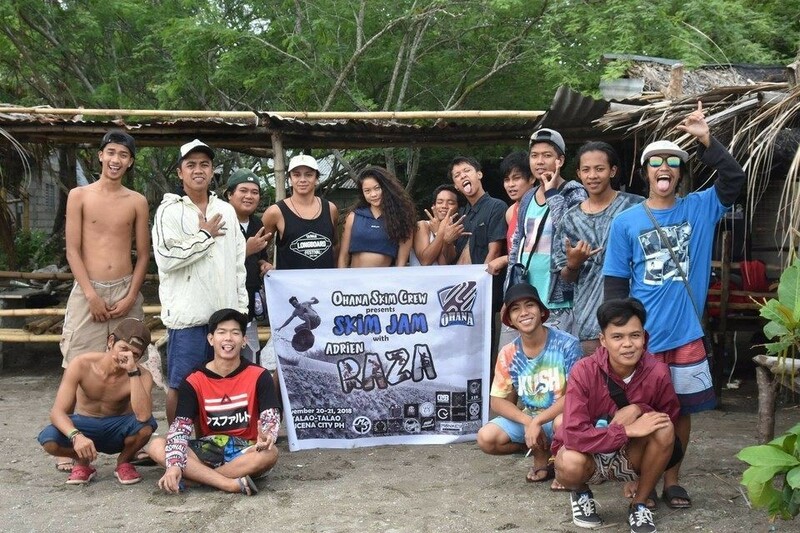 First stop was in TalaoTalao - Lucena city where Adrien spent a few days hanging out with Ohana Skim Crew. The crew put on a skim jam and welcomed Adrien to their community with open arms! Second stop was Calaca, Batangas - home of the famous mini waterfall. Adrien and the locals threw down some heavy tricks down the gap. Unfortunately the majority of the footage from the trip was lost. However, the edit gives a short and sweet glimpse of the skimboarding scene in the Philippines!